Congratulations Rev’d Michele Du Saire on becoming a Canon! 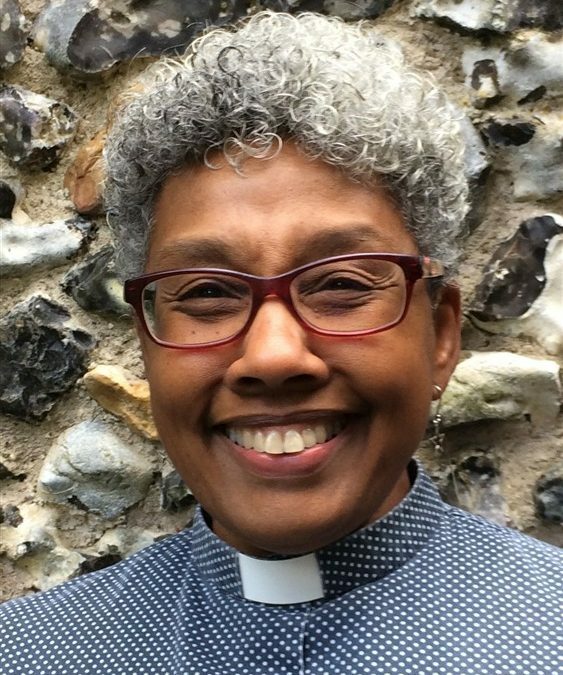 Sarratt and Chipperfield’s Rev’d Michele Du Saire has been invited by Bishop Alan Smith to become an Honorary Canon of the Cathedral and Abbey Church of St Albans. Congratulation Michele from the Sarratt Parish. 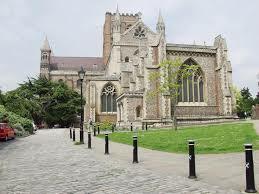 Michele has accepted this role and on the 10th of November at 4:00pm there will be an Evensong which is hosting the ceremony of Michele’s installation at St Albans Cathedral. If you would like to support her please do come along for 4pm.